NRI joint account with resident Indian was not possible till 2011. But now NRI can also operate a resident savings bank account in India on ‘either’ or ‘survivor’ basis with a resident – resident can also be a joint holder in NRO account. For example, a son who works abroad can open a joint bank account with his mother who is resident. This bank account would be a residential savings bank account or NRO account. But still, it’s illegal for an NRI to hold resident savings account as a single holder – there’s penalty. The joint account can be between an NRI and his/her resident relative. The relative includes – parents, siblings, siblings’ spouses, own spouse, children, spouses of children, grandparents, grandchildren, spouses of grandchildren. The account will be subjected to all rules and regulations applicable to a resident bank account. The bank should keep the relevant documentation in place, record the need for the account and also get a signed declaration from the non-resident account holder indicating that the NRI will not use the cash in violation of the FEMA and is responsible for any repercussions in case there is a violation of FEMA. The NRI cannot deposit any money in the form of cash, cheque, direct credit or remittances received in this account. Money cannot be transferred outside India, nor can be given as a gift. The funds cannot be transferred to an NRE/NRO account. The resident Indian will be the primary/first account holder in the joint account. The NRI will be the second holder. It can be used to facilitate payments in India by the resident account holder. NRI can be a joint holder in more than one savings account but only with close relatives. If due to any circumstance, the NRI holder becomes the survivor that savings account shall be categorised as NRO. NRIs can open other types of accounts in India for transaction purposes. These include NRE, NRO or FCNR accounts. NRE and NRO accounts can either be savings, or fixed deposit accounts. The FCNR account is only a term deposit account. How to open NRI joint account with resident? Savings, Current and Fixed Deposit accounts opened by resident individuals can have an NRI who is a close relative as a joint account holder. They account holders should file a declaration of the status of the NRI and submit the necessary documentation as per the bank’s requirements. NRO Joint account with Resident Indian- is it possible? 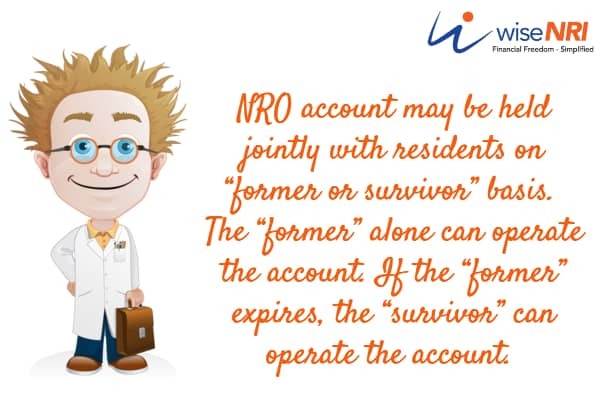 Yes, NRO account can be jointly held with resident Indian – but this account can’t be “either or survivor” – it should compulsorily be “former or survivor”. 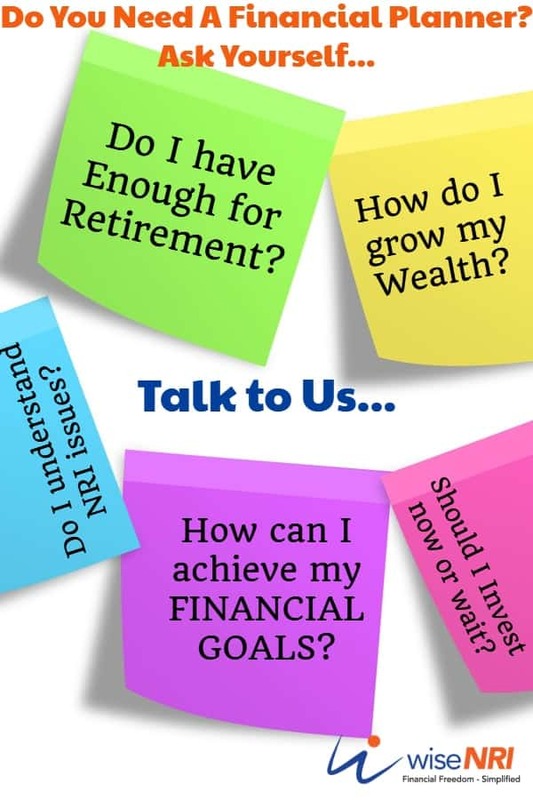 Can an NRI open a resident savings account? NRIs can operate resident bank accounts on “either or survivor” basis with a resident Indian. 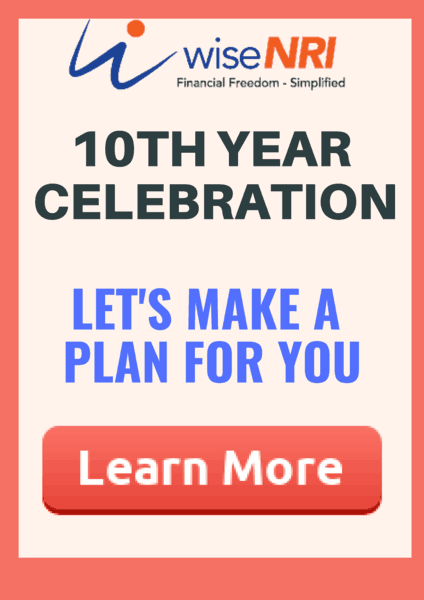 Can an NRI continue with a resident savings account? An NRI cannot operate his resident savings account. It should be closed immediately or converted to an NRO account. What’s penalty for NRI having resident account? How to convert resident account to NRI account? Inform the bank that your residency status will be changed. Get and complete form for conversion of resident account to NRO account. How to convert NRI account to resident account? The NRI has to file a declaration stating that he is returning back to India and would be a resident Indian. The declaration should ask for re-designation of NRO account to Resident Savings account and be submitted at the local branch of the bank. If you have any questions or if you would like to share your experience with other readers – please add in the comment section.